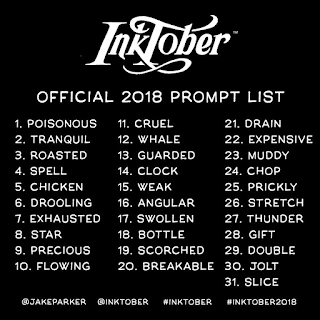 If you follow me on Instagram, you saw earlier today that I'm following a challenge unique for October, and actually not exactly designed for nail art, but practically meant for it - Inktober. 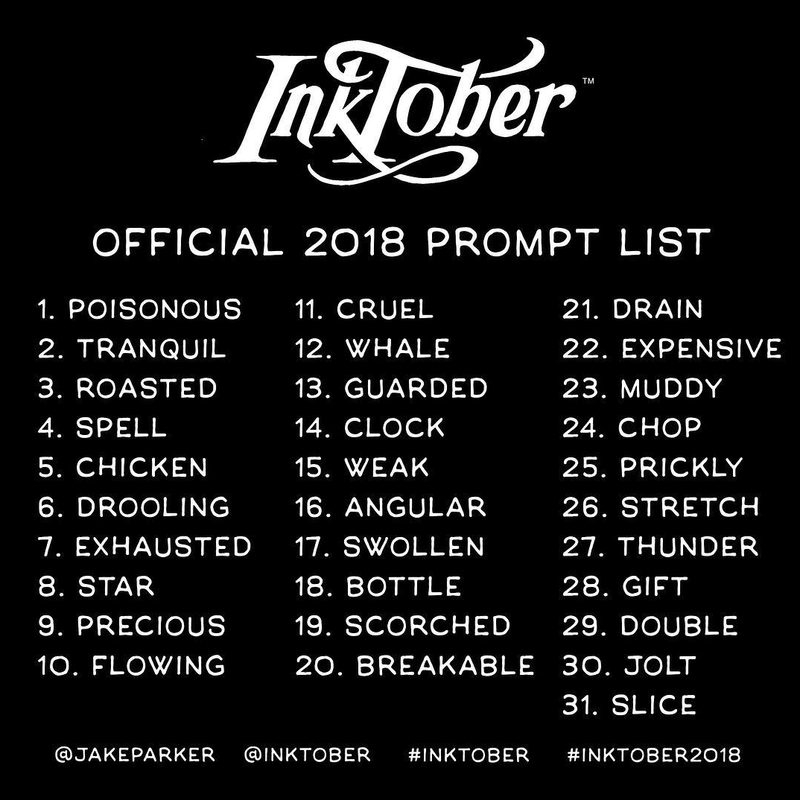 As you can see, today's prompt was "poisonous". Here's today's poisonous nails. Feels good to have nail art on my hands after a long, much needed break. I only used a few polishes for this look. The yellow base for the danger skull is Funky Yellow (Kleancolor), and the green is TLC (Kleancolor). My black fingers are Licorice (essie), and the Uninhibited (LA Girl) is the black matte sparkle for my thumb. Tomorrow's theme, tranquil, has me thinking, but if you have ideas, send them my way! I'd love to collaborate!